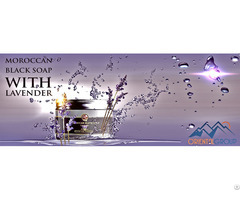 Oriental Group is an argan oil manufacturers able to offer the cosmetic and food oil in bulk or packaged, and Oriental Hammam and care products: argan oil, soap, natural soap, Rasul, Kassa glove, essential oil, floral waters (rose, lavender, jasmine) ..Uniquement for professionals, we supply major retailers in Europe, 5 * Hotel, the spa and hammam. 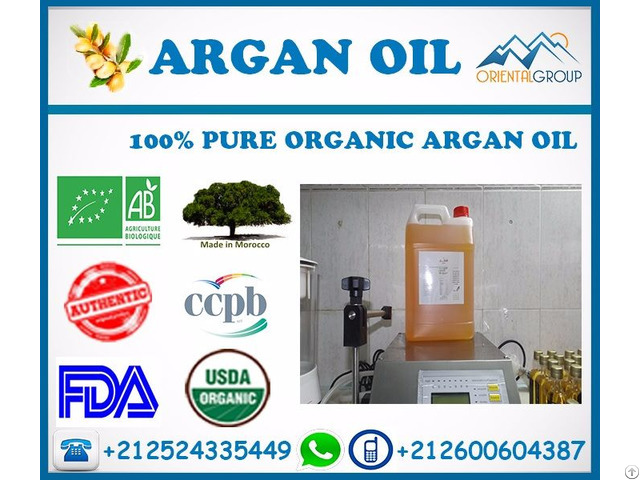 Oriental Group is an argan oil manufacturers who had received organic certification CCPB and USDA and meet this end, the international standards of quality extra virgin argan oil 100% pure. Oriental Group is an argan oil manufacturers who offers the best quality with certifications and analyzes. With our experience as Argan oil manufacturer acquired last 8 years, we can offer you the best service in terms of responsiveness and knowledge regarding export as laconnaissance market, freight forwarders, the formalities of customs and international transport. Oriental Group is an argan oil manufacturers also offer private labeling, If you already have your own labels you send mail by backup file, and we take care of printing and collage. If you want to create labels, you can contact us and send us your logo and your specifications and will be responsible for designing your label. Spa and Hammam and supermarket and most of the Argan oil Amazon seller according to Amazon Fulfillment rules. All our Argan oil has been certified organic IMC and USDA and meet this end, international standards of quality extra virgin argan oil 100% organic product. 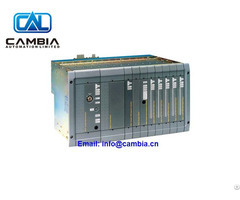 Feel free to contact us for any information (production process etc ...).